What Do Self-Driving Fleets Mean for the Future of Aftermarket Parts? Self-Driving cars are getting a lot of press, whether it’s Google cars roaming the streets, GM’s purchase of Cruise Automation, or Uber’s plan to put a fleet of self-driving Ford Fusions to work carrying passengers around Pittsburgh. How will this shift to self-driving vehicles affect parts management for fleets when their use becomes widespread? What makes a self-driving car or truck different from a regular vehicle? To make a car self-driving, a system is added that uses a series of sensors to make judgments about driving conditions and react accordingly. A lot of the interface is already in the modern vehicle with systems like throttle-by-wire, adaptive cruise control and the steer-by-wire system recently introduced in some Infinitis. In other words, from a purely functional perspective, this just adds another small set of electronics to today’s electronically complicated systems. In practice, there should be a major difference in how and when parts fail. Replacing human drivers with electronics means a consistent driving style across the fleet, and that should lead to fairly consistent wear patterns. Parts like brake pads and suspension components may wear with such consistency that they can be put on a maintenance schedule just like oil and filter changes. ShowMeTheParts (a division of Vertical Development, Inc.) recently completed a collaboration with Valvoline to power its new filters and wipers website and mobile app. 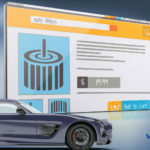 The website, available at valvolinefilters.com and valvolinewipers.com, provides an updated buyers guide and electronic searchable catalog where visitors can query to find the Valvoline parts they need. 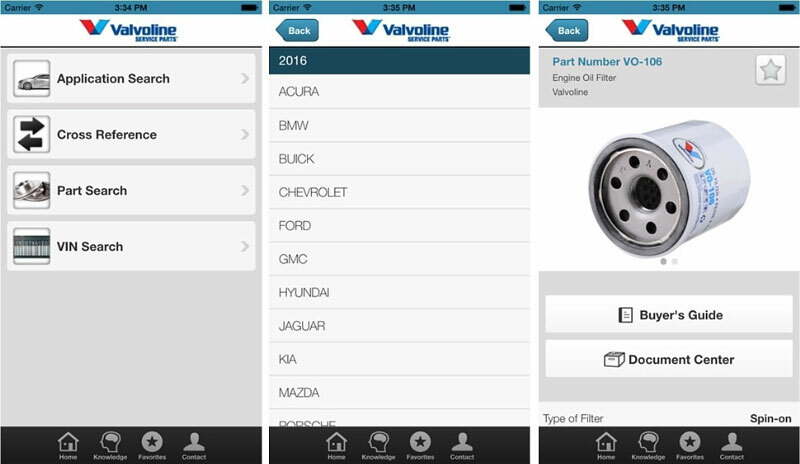 The new Valvoline mobile app is available for both iPhone and Android devices. 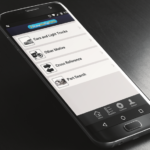 “Valvoline is excited to announce this new website along with the addition of a new mobile app — all powered by ShowMeTheParts part look-up software. The mobile app includes VIN look-up and VIN barcode scanning capability. These new tools will improve our customer’s access to valuable information,” said Tim Latham, Valvoline Global Product Manager.